A writer whose most famous work became a Tony Award-winning play and an acclaimed film that earned eight Oscar nominations has died. USA Today reports that Bernard Pomerance, best known for writing “The Elephant Man,” died Saturday of complications from cancer at his home in Galisteo, N.M. He was 76. 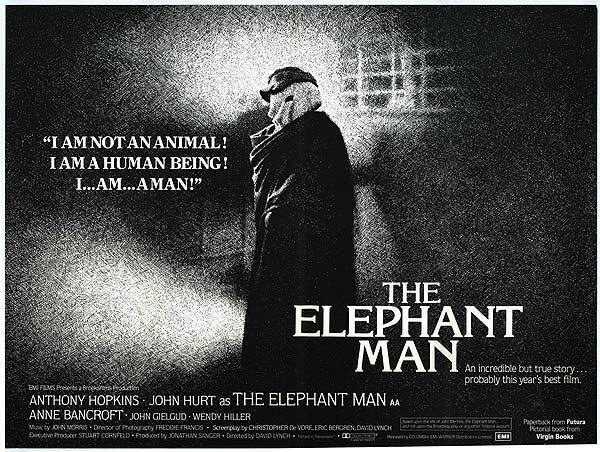 “The Elephant Man’s” title role was played by some of Hollywood’s top stars, including Bradley Cooper and John Hurt. David Lynch’s 1980 film adaptation, which starred Hurt, earned eight Oscar nominations, including Best Picture, Best Actor for Hurt and Best Director for Lynch. Fox News Pulled From the U.K.